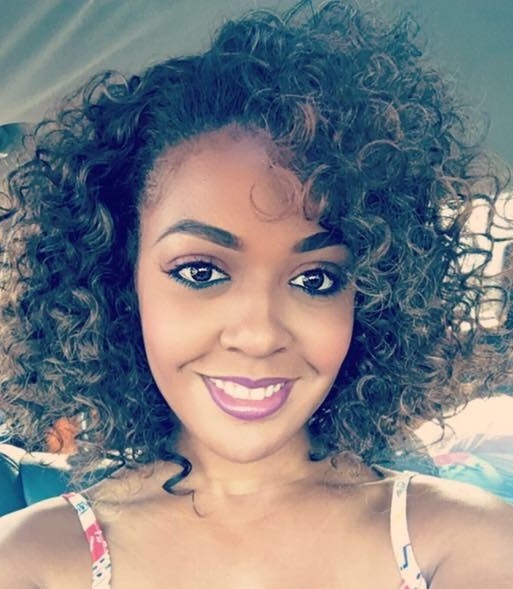 "Love what you do and your clients will too"
Tamika, Owner of The Look Salon has 15 years experience in the hair industry. With training from Paul Mitchell, The School she is diverse in every way from cut, color, sew-in extensions & styling! She specializes in women and men haircuts & color. "I love creating art with my clients, your hair is my canvas"
Ty is known as the traveling Weave Master of Houston. She specializing in installments of all things extensions! TY is excited to share her passion and creative talents with her clients. 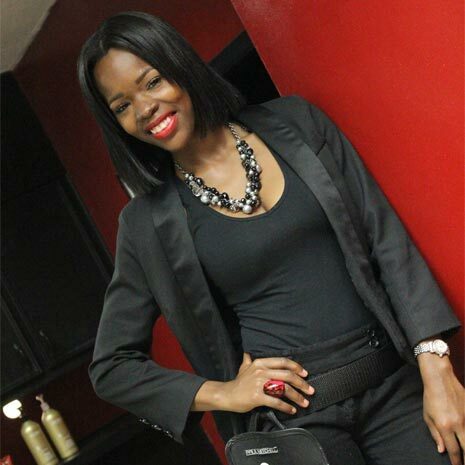 As a stylist her passion for her job is to make it a fun experience for her clients! "Make your first time client your forever client"
Elizabeth is a Color Specialist certified by Redken with over 30 years of experience. 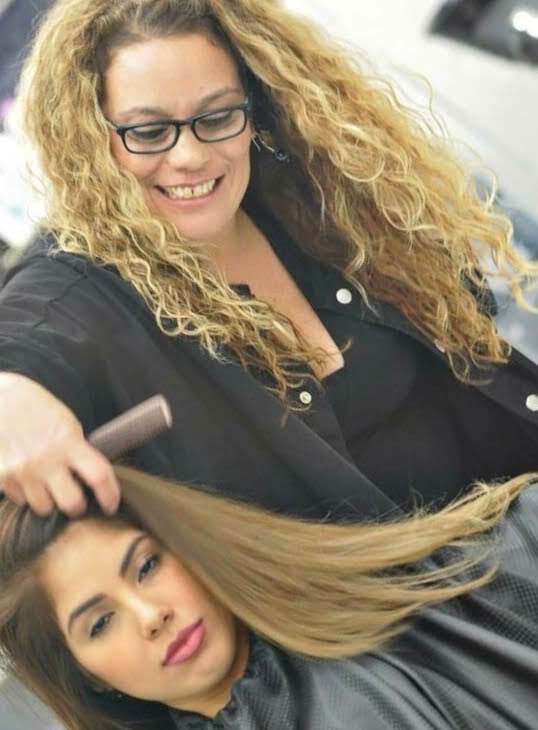 Her work experience also extends into traveling the world educating other stylists on the best color and cut techniques. Elizabeth's passion for hair is displayed by the countless satisfied clients she has served over the many years. "There's always a reason to put on some lipstick"
Elizabeth has many years of experience in the make-up industry. 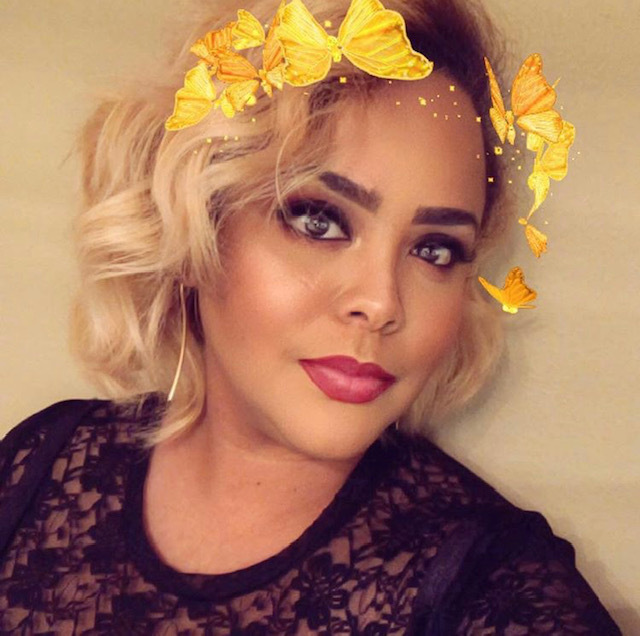 She received her training from MAC cosmetics and is a traveling certified make up artist. Elizabeth loves transforming her clients and enhancing their beautiful features. She can give you the look for day, night to amazing custom makeup looks as well! Get The Look that works for you! "Making sure you look perfect from every angle"
Stacy is a fantastic stylist! She specialist in men's cuts, braiding and all types of natural styling. Stacy has diverse skills with all textures and styling techniques. Her adoration for the newest men haircut trends, natural hair care & product knowledge. Stacy's passion is being able to create a beautiful experience for every client!